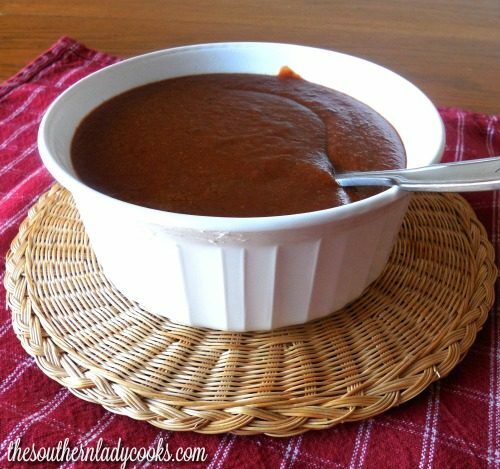 Hot dog sauce is an easy recipe and better than store bought. Hot dog sauce is so good if you make it yourself. We like it just on hamburger buns, too, like Sloppy Joes. This hot dog sauce is very versatile and can be used as a base sauce. It would be great over pasta, too. We put this on brats, hot dogs, nachos and tortillas. 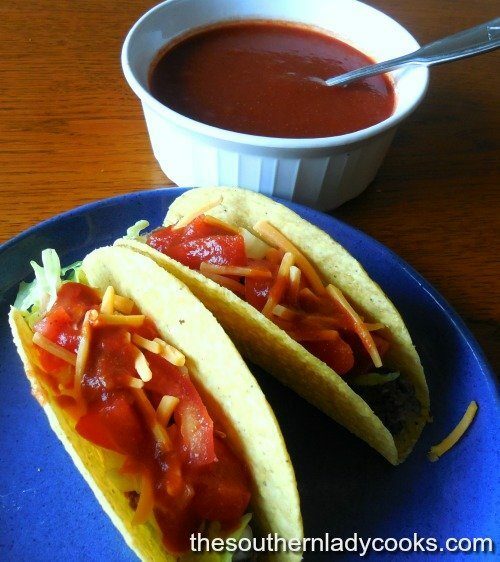 This sauce is great in summer as a go to sauce you can make for barbecued hot dogs and brats. It is great in winter for a quick weeknight meal served on buns with chips. Brown ground beef and drain. Add remaining ingredients except ketchup and simmer uncovered for 1 hour. Remove from stove and add ketchup, mix well. Enjoy! This hot dog sauce is great for any gathering. Make it up and you can keep it warm in a crock pot. Great for an outdoor party! 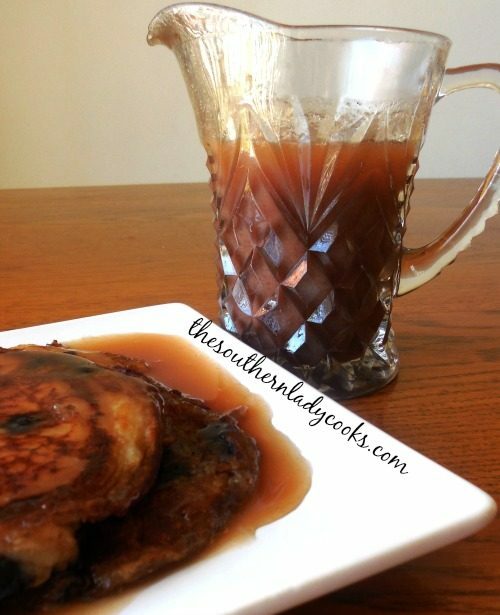 If you like this recipe, you might also like my recipe for Crock Pot Beer Brats and Kraut. Don’t Forget to Pin Hot Dog Sauce. Feel free to share with your friends by clicking on the Facebook, Twitter or Pinterest buttons below. You can print by clicking on the green printer icon above and below each post. It all sounds good , but sounds super sweet. This is a hot dog sauce. It has sugar in it but is not sweet. The mustard gives it a sort of sweet and sour flavor. Can this be frozen? I want to try it, and if I like it, I’m hoping to make up a few batches to toss in the freezer. I have not tried freezing it Nancy, but see no reason why you couldn’t. I served it as a hot dog sauce and as sloppy Joe’s too….very versital. I made this and it was good, it is sweeter than most hot dog sauce I have made and I also added a little water too cuz it was too thick. I made this today. YUMMY. I did add a little water to thin it out a little. Will use this soon. Thanks. That is funny Pam. I enjoyed your story and thanks for sharing with us. Merry Christmas. I live in South eastern Kentucky, very cloudy here and a little rain so far but I’m sure it’ll start raining good shortly. I can’t have the bread but I can have a turkey weiner and the sauce with a bunch of trimmings. Thanks for sharing! Looks like a good supper tonight. I had no trouble getting the recipe. Do you have a recipe for Fried Apple Pies? Sounds yummy…topped on brats ~great idea! simple and easy to prepare…love that! Thanks for sharing.